A 15-day online course created to help you transform your health and find time to prioritize you! You will be charged $10.00 through the PayPal site. 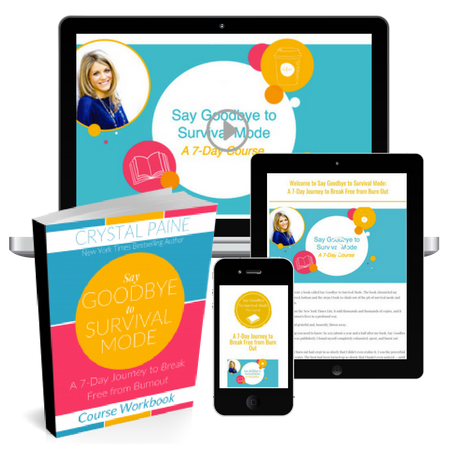 Add Say Goodbye to Survival Mode to your purchase and get it for only $18!